It's no secret that I love nature and that I absolutely love taking inspiration from the beauty that is all around us. One of my favorite sources of inspiration is flowers. They're perfect for inspiring looks; they're colorful, vibrant, beautiful, and there are endless amounts of different species to gawk over. 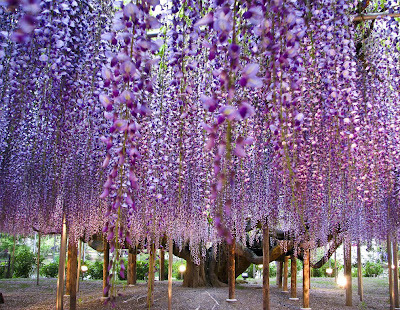 One of my favorite flowers are Wisteria. 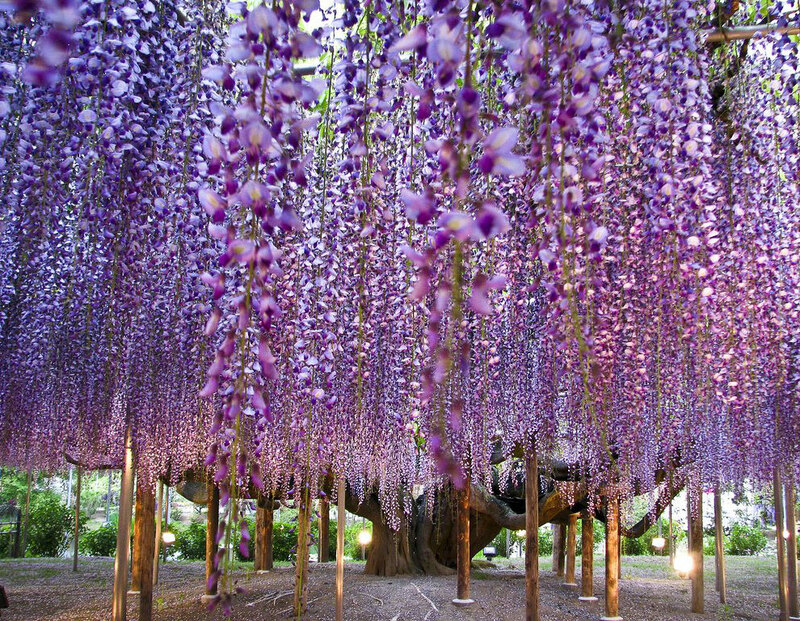 They're so magically romantic looking and can make any place look like a wonderland. 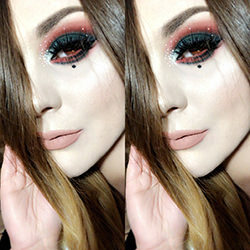 I wanted to create a dreamy look that was soft, yet dramatic enough to wear on a night out. I used mainly Makeup Geek shadows for this lulling look. I hope you enjoyed this quick look and post! I'm sorry there aren't more photos. I didn't realize my camera wasn't charged and these were the only decent shots I was able to get. Take care and I'll see you soon with more looks and reviews! Ronnie - This is probably one of my all-time favourites of yours! So gorgeous. OH WOW THIS IS GORGEOUS!!! I LOVE THIS!! !